Posted On April 30, 2015 by Team iCynosure. 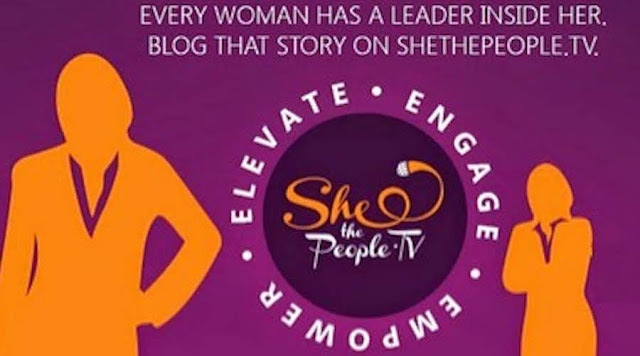 No sooner did the folks at SheThePeopleTV invite me over to pen down my thoughts about ‘Women in Leadership’, my mind raced. I thought about writing about the women who have left a mark in their respective fields. It would be great to write about Coco Chanel for her amazing vision and creativity in the field of fashion or about Indira Gandhi who pioneered the Educate the Girl Child campaign in the early 70’s. Scanning the more recent times I thought to pen down my thoughts about Sunita Williams who paved a path for women even in space and Deepika Padukone who had the courage to embrace her weaknesses and walk out victorious. However I choose to write about someone more normal & real someone practically unheard about, someone who everyone knows but doesn’t recognise as much. #EveryWomanIsALeader is so true if I look around myself. Be it my mother, my aunt, my little princess and even my maid, I see leadership in each of them. However until a very short while ago, the only real leader I missed seeing was ‘Me’. With the best of education, the most enriching work responsibilities and numerous education and achievement awards in the study cabinet I failed to see the leader in me. When I pondered about it I realised even though people around me believed it, my leadership never occurred to me. However the dynamics changed a few years ago. Being at a helm of a successful career I was asked to choose between two really important things. I chose #PrincessHeer, I chose motherhood, I chose to be a business, I chose to risk, I chose to employ, and I chose to live on my own terms. Building my business from ground up, I felt a leader. Every adventurous route I chose to venture into to express myself, every project I pitched for to embark on a new path, every success and failure I tasted, I felt a leader. I realised that the radical approach I had in myself changed drastically giving me a sneak-peek into the person waiting there to be found. Much before the world sees your potential, you yourself need to see it to nurture it cause #EveryWomanIsALeader. If you’re a business person your leadership skills are in making your business grow, if you are a working professional your leadership skills are in executing the project assigned making the right decisions and implementing them and if you are a home-maker your leadership skills are witnessed in the smooth and beautiful running of your home. So you are a leader. 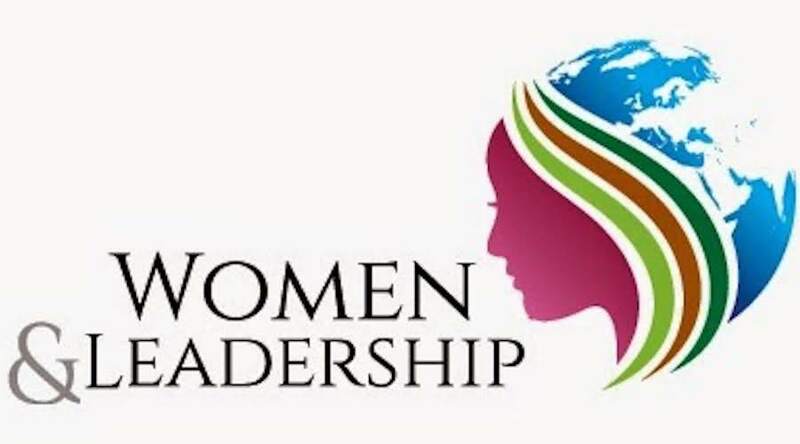 Over time the change that happened within me made me realise that there needs to be a new thought process that requires to be instilled in every mind to bring out ‘Leadership in Women’. 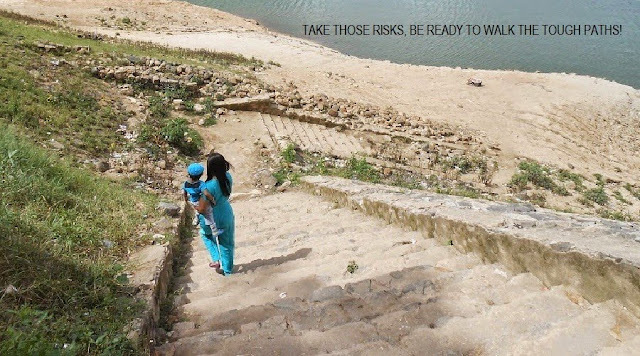 EMPOWER: Be it yourself or other women, an environment that empowers women is the first step. ENGAGE: Strike a conversation to enable women to realise their potential and exploit those qualities. ELEVATE: Applaud women who have made a mark and raised the bar of success. Inspire and be inspired as everyday becomes a new benchmark. Closer home I have two great leaders that I look up to… My mom, whose journey I penned in my post ‘My Mom, My Mia’ and my aunt who inspired me to write, ‘A Woman Redefined, A Mardaani’. These are my thoughts on ‘Women in Leadership’ and how to recognise the leader within for the #EveryWomanIsALeader campaign by SheThePeopleTV. Do share your thoughts on the subject and take a chance at winning an all-expense-paid trip to an exciting destination. To participate click here!